Have you ever wondered why the state or territory you live in was settled after the arrival of the Europeans in 1788? Well you can be pretty sure it was for one of two main reasons – either as a gaol for convicts, or because of the land, to graze sheep or cattle. Three of the states were started as gaols – New South Wales, where the First Fleet arrived; Queensland, which began when Moreton Bay was settled – now called Brisbane. But why were the other states, originally called colonies settled by the British Government? That is what you will investigate in this unit. 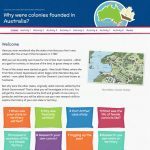 You will get the chance to examine the birth and growth of one colony in particular and then you will be able to use your own research skills to explore the history of your own state or territory. 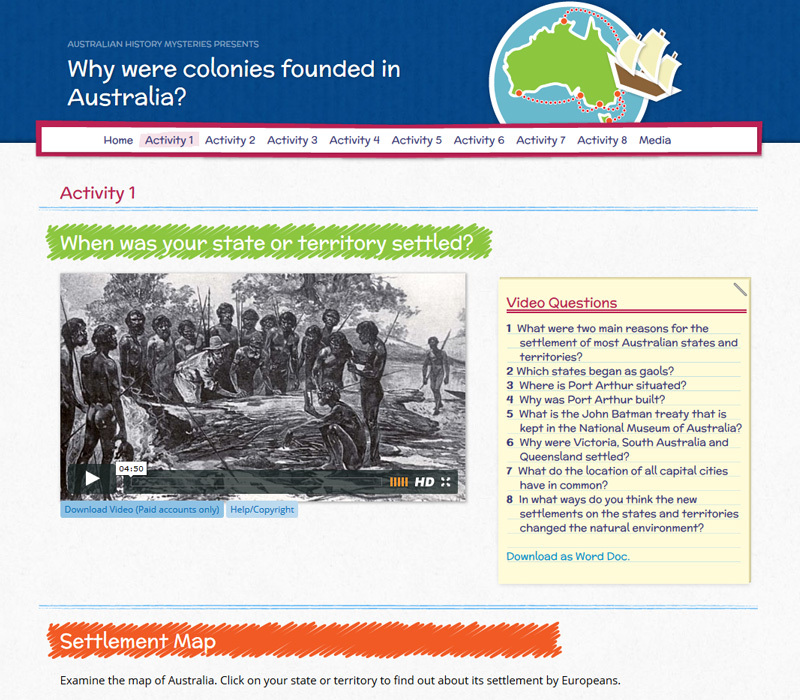 Activity 1 When wasyour state or territory settled? 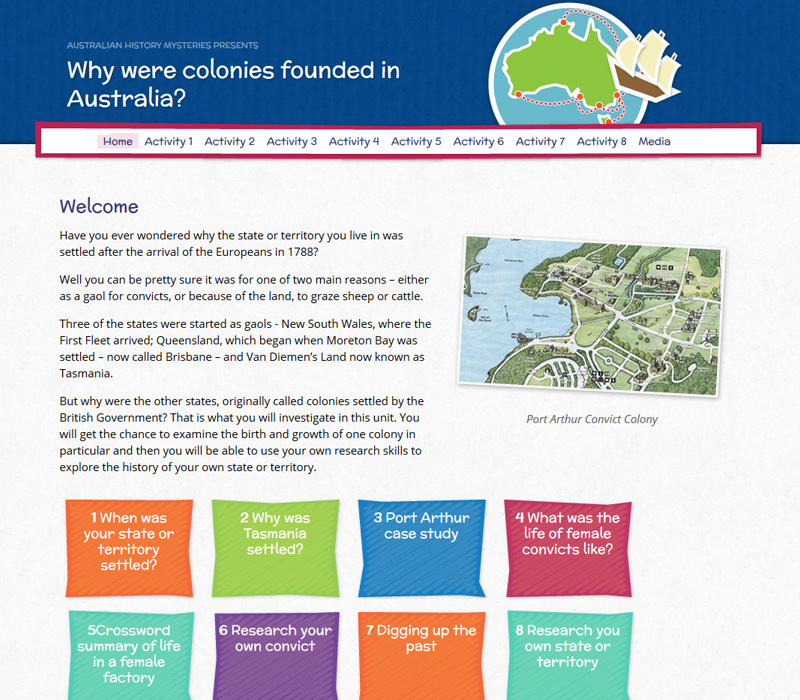 Activity 2 Why was Tasmania settled? Activity 4 What was the life of female convicts like?